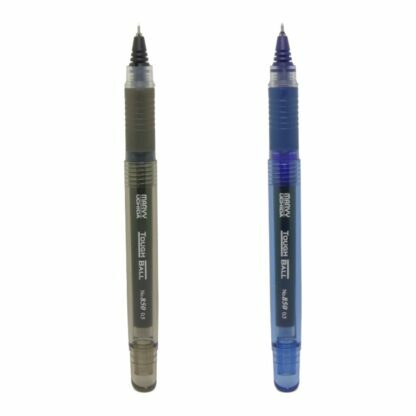 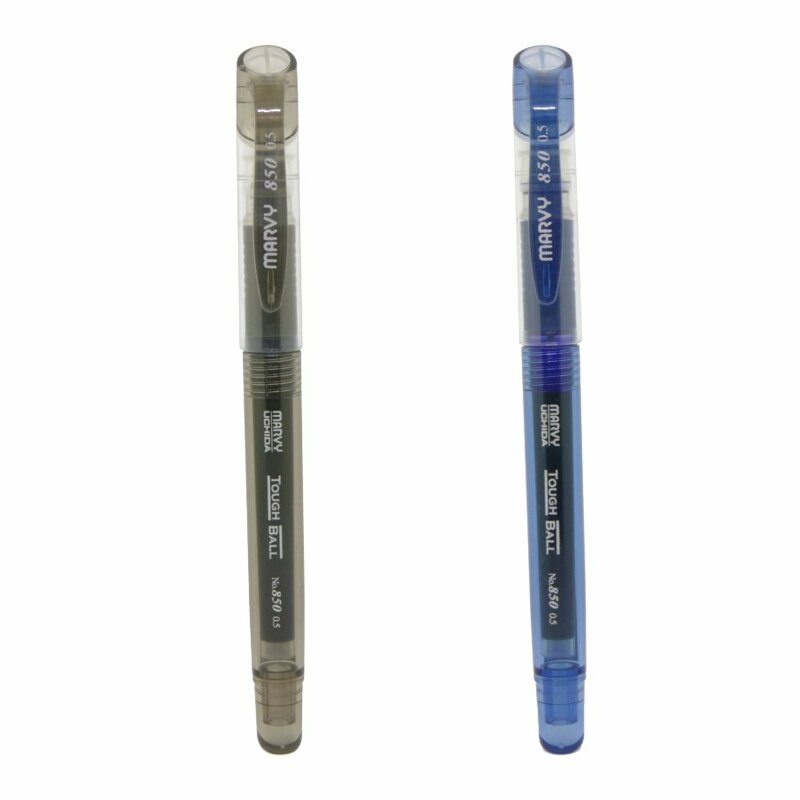 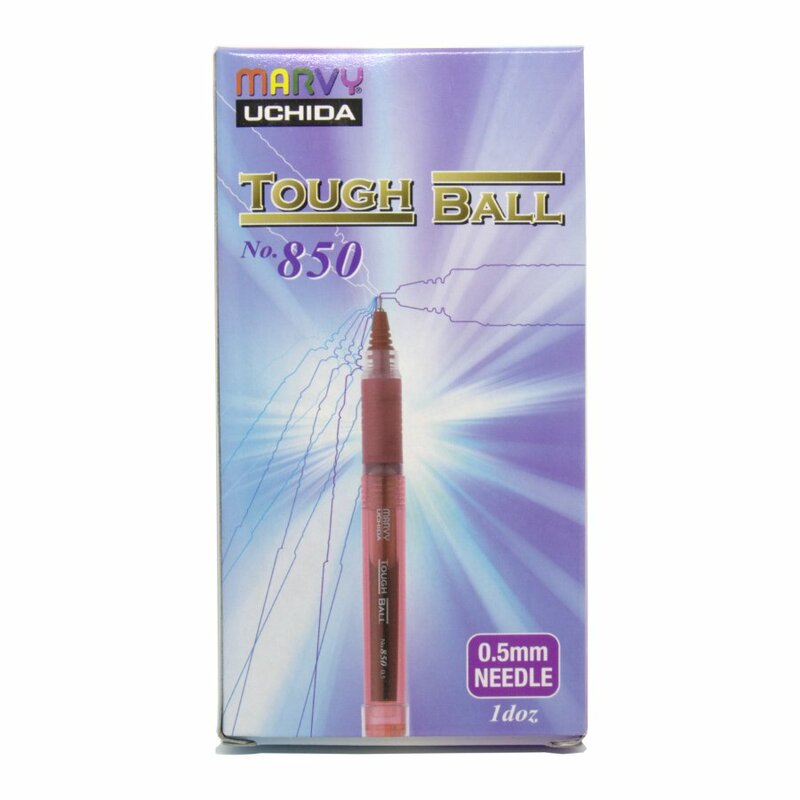 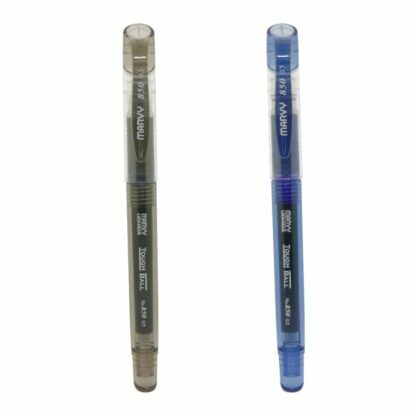 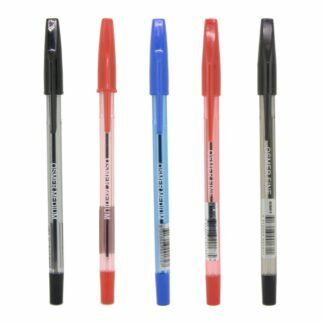 Marvy Uchida tough ball 850 needle point roller ball pens are a high quality pen with smooth flowing ink, a thick barrel and a soft rubberised grip for writing comfort. Limited stock numbers available in black and blue. 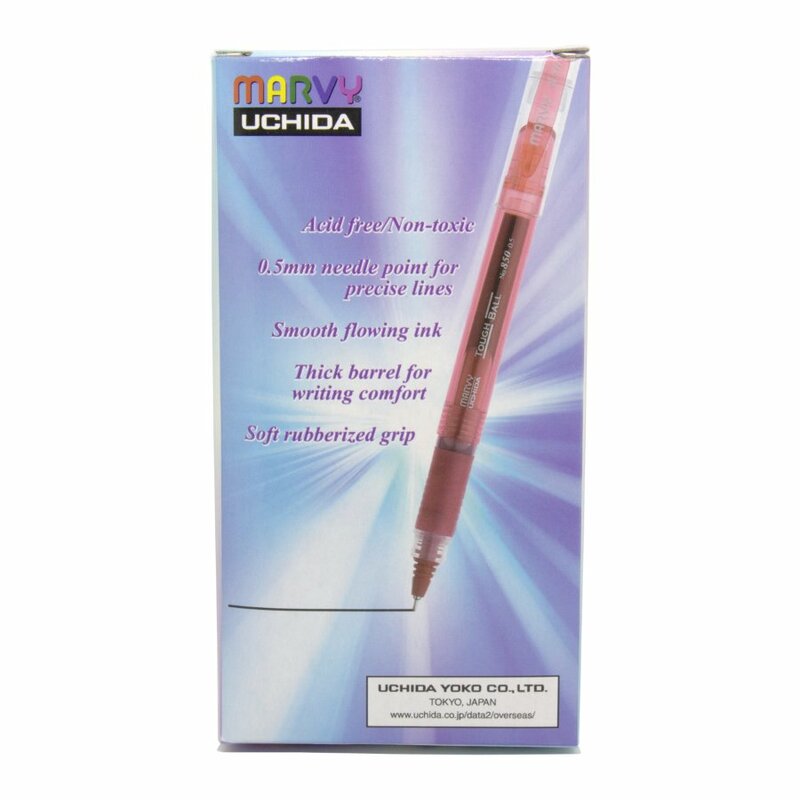 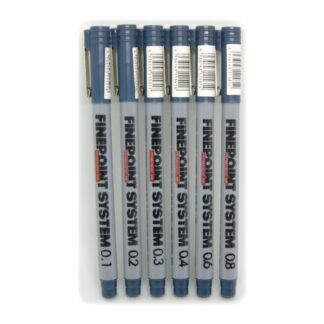 Premium writing quality with smooth flowing ink. 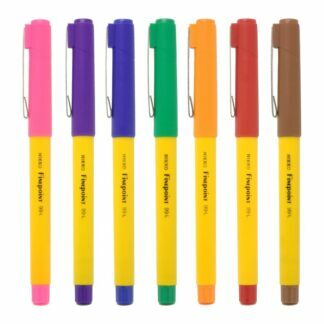 Thick barrel and soft rubberised grip.